for pain, stress relief, and true relaxation! The best massage tip anyone can offer is to refer you to a great massage therapist, but other important tips may be the type of treatment to receive or the setting in which to have your massage. Massage tip that helps relieve pain, stress, tension and trauma....and allows us to heal naturally. Life is hard, but the benefits of massage therapy can help, and those benefits include things that you can't buy......release of stress, trauma, grief, pain, or much-needed time away from caring for children or an elderly or sick family member. There are many relaxing types of massage offered in spas, salons, and private practices around the world, but only true relaxation in a comfortable environment can start the process of healing, release, and pain relief. 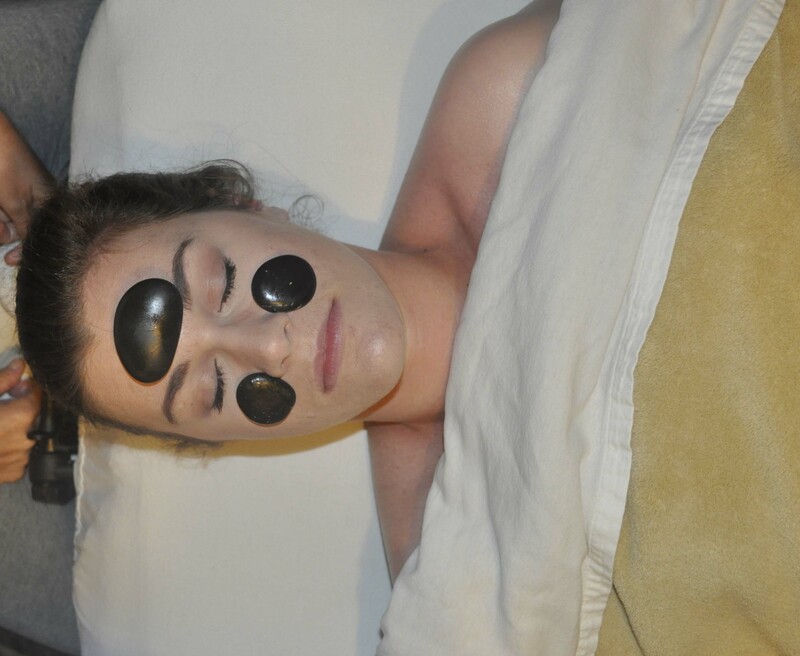 Massage therapy is a wonderful way to avoid popping pills all the time, and many massage therapy products are used by savvy consumers to help relieve pain. Massage products can make life easier by helping to provide the benefits of massage therapy at home. Although you may only knoe about massage techniques like relaxation and deep tissue, there are hundreds of different types of massage that are designed to treat specific problems and conditions. For instance, CranioSacral Therapy treats pain associated with head, neck, shoulders, and back only. This is a wonderful treatment for folks who are on the computer all day, everyday. Also great for people who drive all day for a living. Aromatherapy Massage uses essential oils to help the body ease into a deep state of relaxation, but certain oils also help with chronic health issues like sinusitis, migraines, and Fibromyalgia. Learn more about Massage Techniques here. Massage therapy is not just offered in spas. Therapists practice massage in clinics, fitness clubs, hospitals, and private home offices, which are often relaxing and very quiet for clients, without having to travel to a fancy spa. Read more about spa vs. private home office. Learning about techniques of massage is important, but you will also be surprised to find that massage specifically for feet, hands, back, and head, can dramatically affect a person's pain, and make life easier. Simple foot massage can relax internal organs, as well as allow the rest of the body to release tension ... just by rubbing the feet. 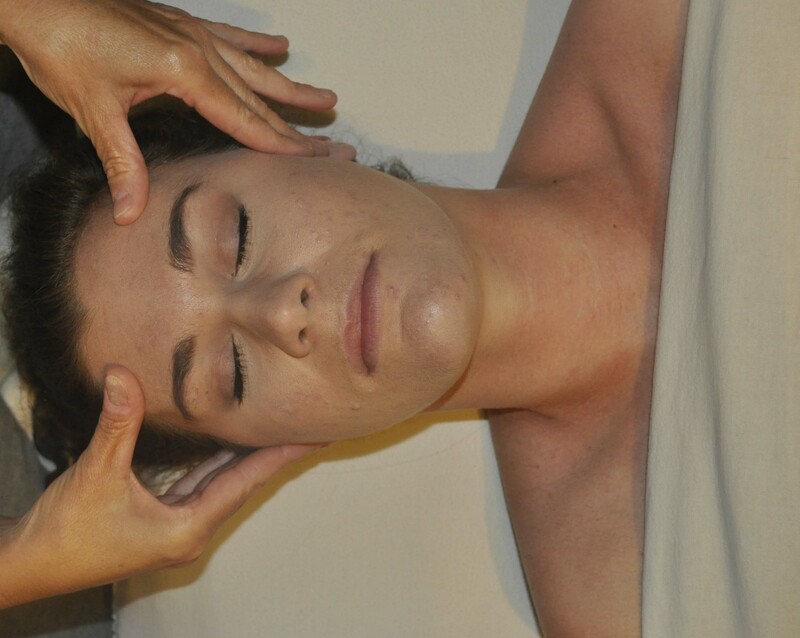 Light head massage can take away headaches, as well as relax the nervous system and stimulate blood flow to the brain. Back massage can not only relieve backaches and pain, but it can relax the shoulders and muscles in the neck, thereby helping with neck pain and migraines as well. Know that life-long, chronic pain can be eased with massage therapy and simple techniques that anyone can learn! You do not have to have the most expensive massage products to help someone in pain. If fact, many of the oils, lotions, creams, and essential oils that we recommend, are inexpensive and can be delivered right to your front door. Helping someone's pain to ease or tension to go away is rewarding in so many ways. At times, you can almost sense the very moment that release happens, and you feel such peace as that person begins to relax, and it is an amazing moment...and there is absolutely nothing like it! For those who make massage therapy a life-long career, massage is in the blood. You cannot get it out, and when you can't provide massage, you are just not whole. Whether you want to learn techniques to help a family member or friend, or work as a professional therapist, following massage tip #1-5 will help you understand massage therapy and how it helps us heal; spiritually, emtionally, and physically. Massage therapy is not just a way to relax and ease stress, but also a way to have a short vacation, if only for an hour. It allows us to escape from life, work, and even family issues for a short time, helping to refocus and restore our energy to face another day.